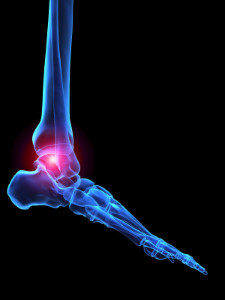 Plantar fasciitis is a common foot condition that is often caused by a strain injury. If you are experiencing heel pain or symptoms of plantar fasciitis, contact one of our podiatrists from Eastern Carolina Foot & Ankle Specialists. Our doctors can provide the care you need to keep you pain-free and on your feet.